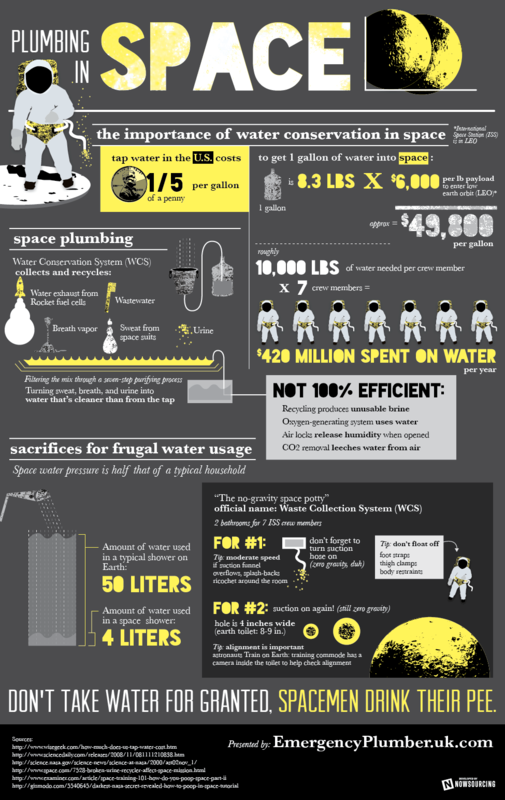 Plumbing In Space Interesting Information on Plumbing in Space (7th March 2013). Toilet Technology This is about the technology of toilets from the past and a hint in the future. Tweeting on the John This is an Infographic about social media well sitting down on the Toilet. 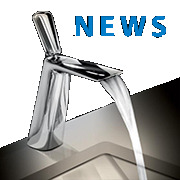 Emergency Plumber Burst Pipes 18th January 2013 (News Article) Burst pipe prevention and what action to take. Main Stopcock 17th January 2013 (Plumbing Article) 10 of the most frequent questions asked.